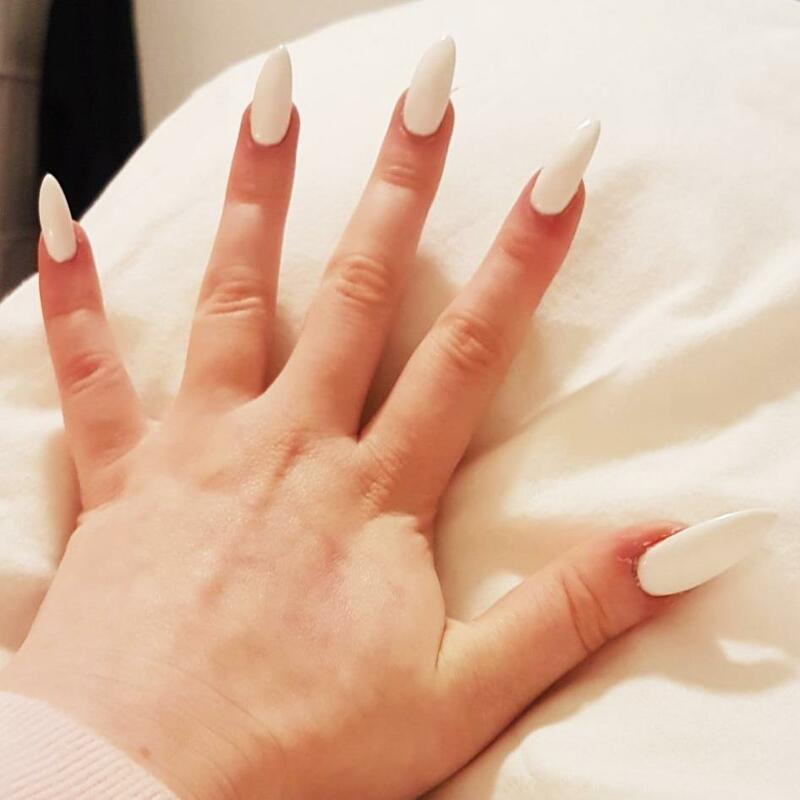 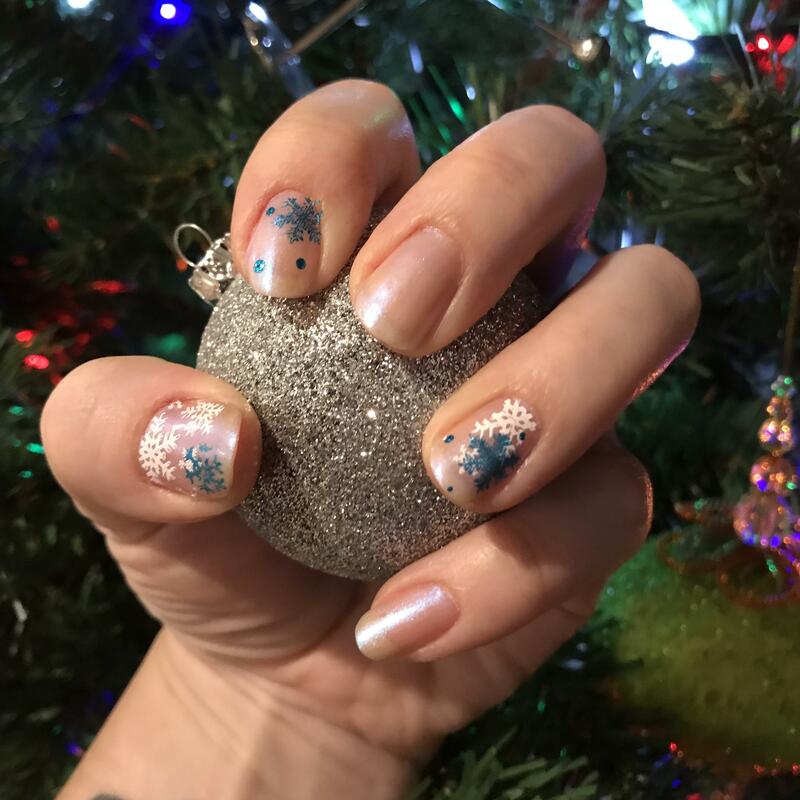 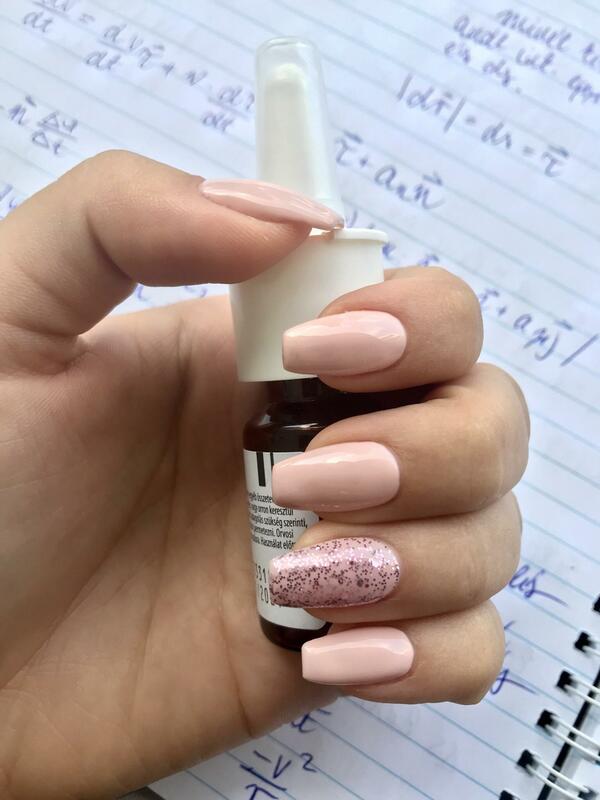 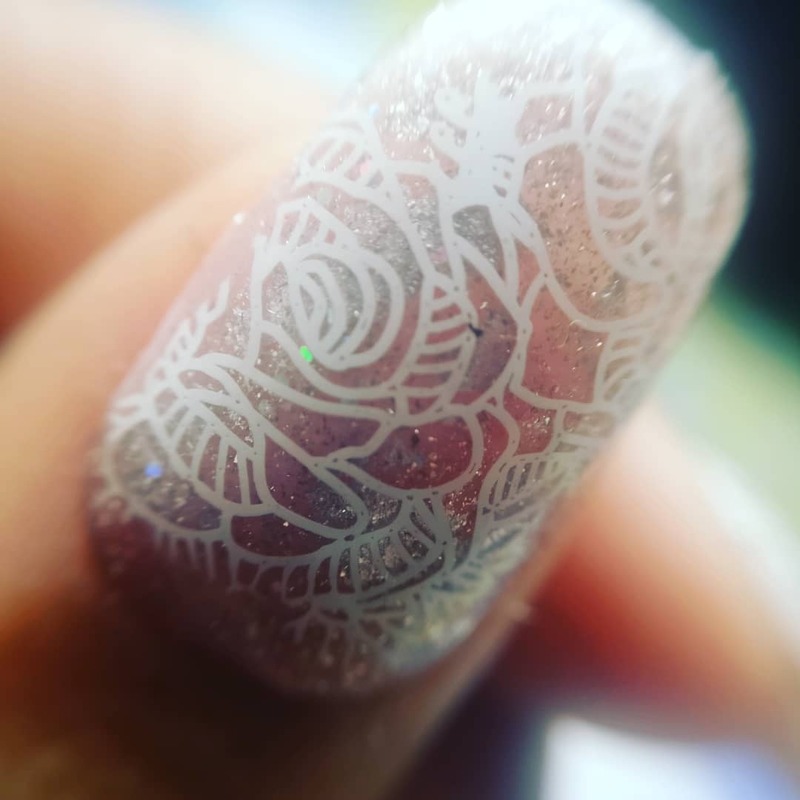 I got inspired to do almond nails! 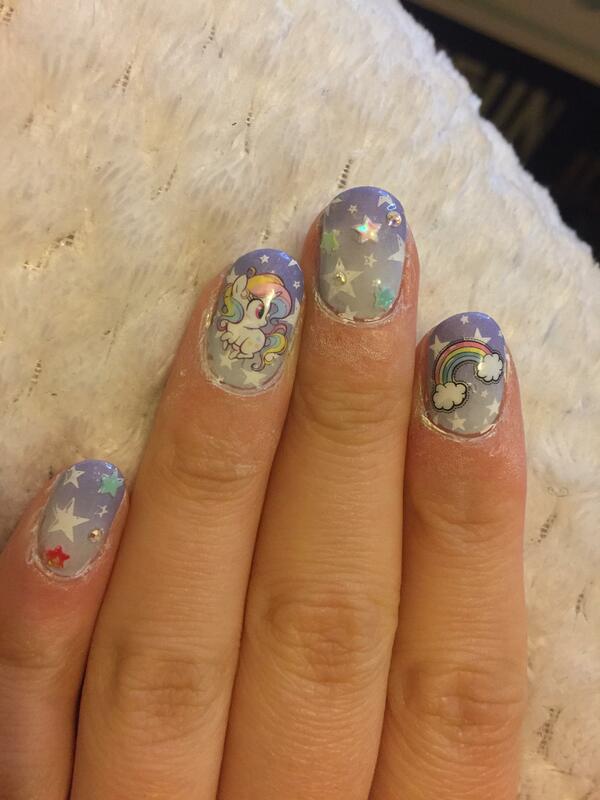 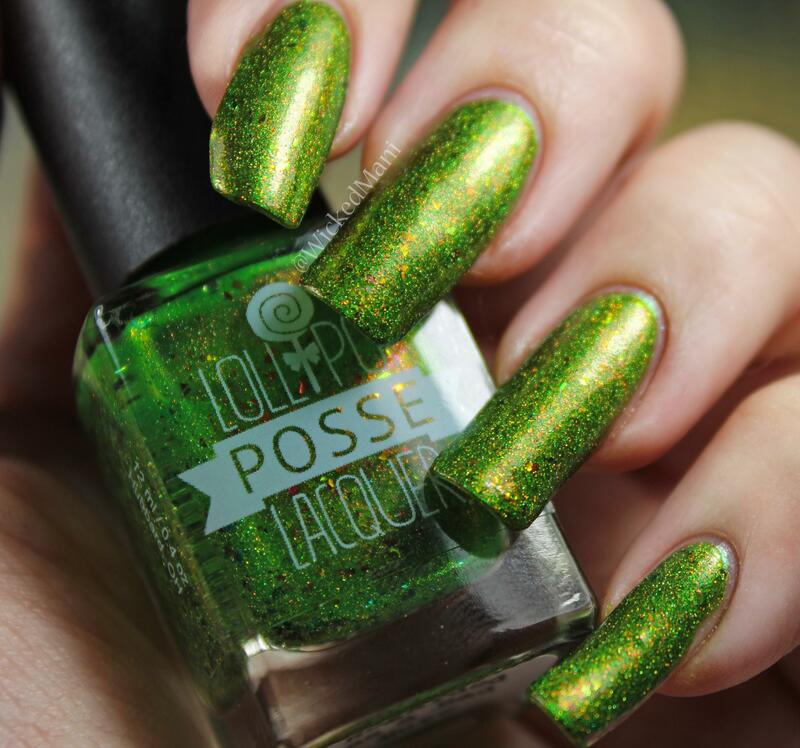 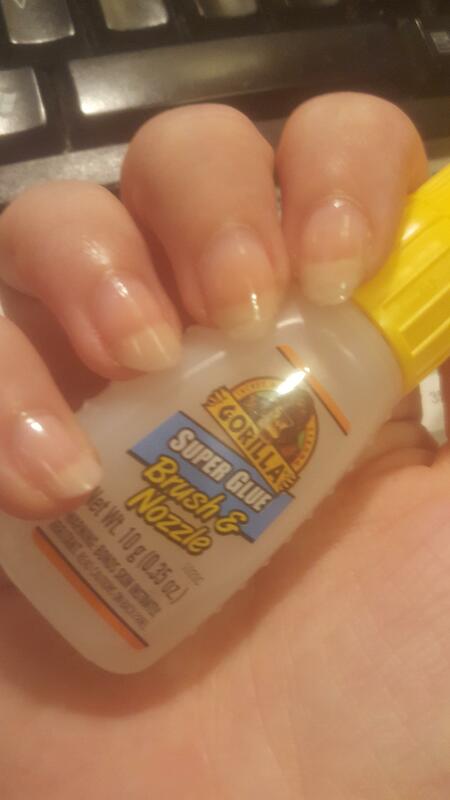 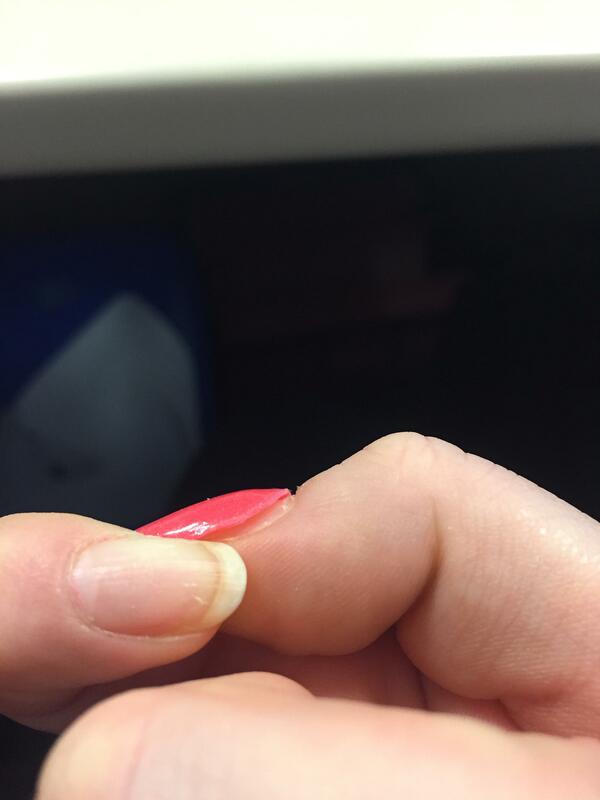 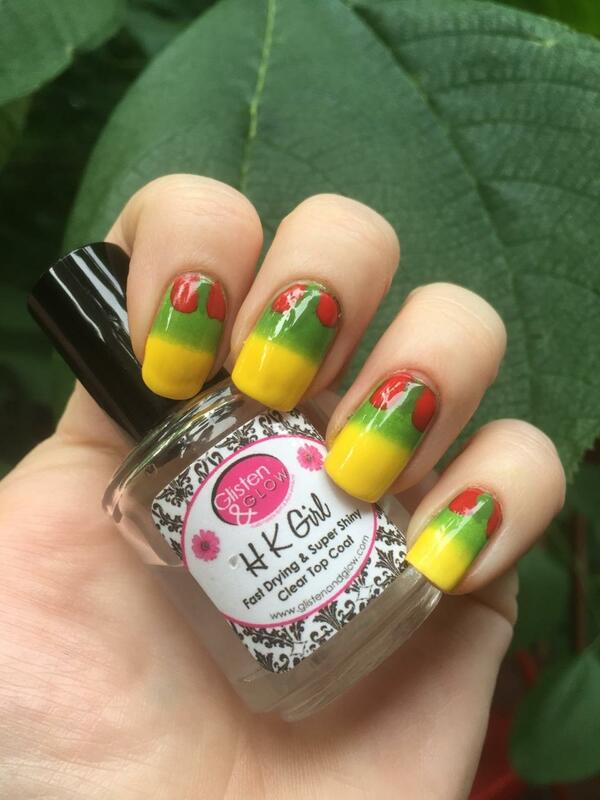 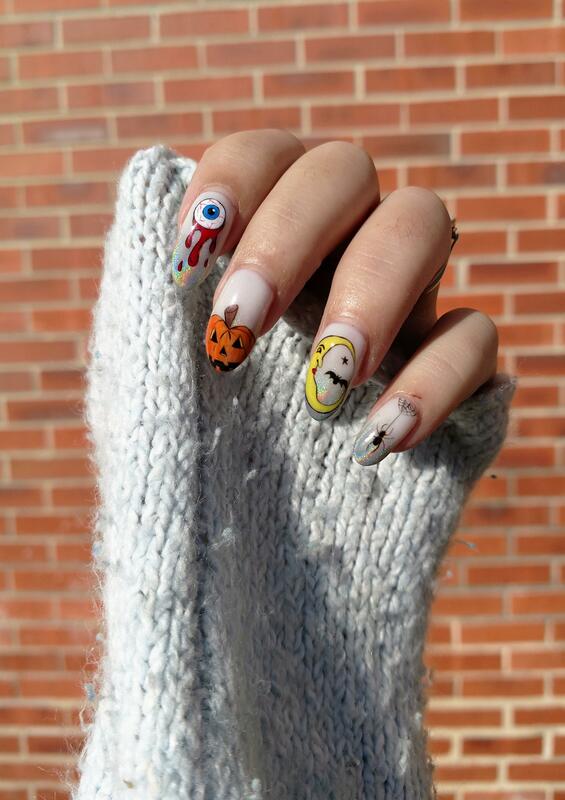 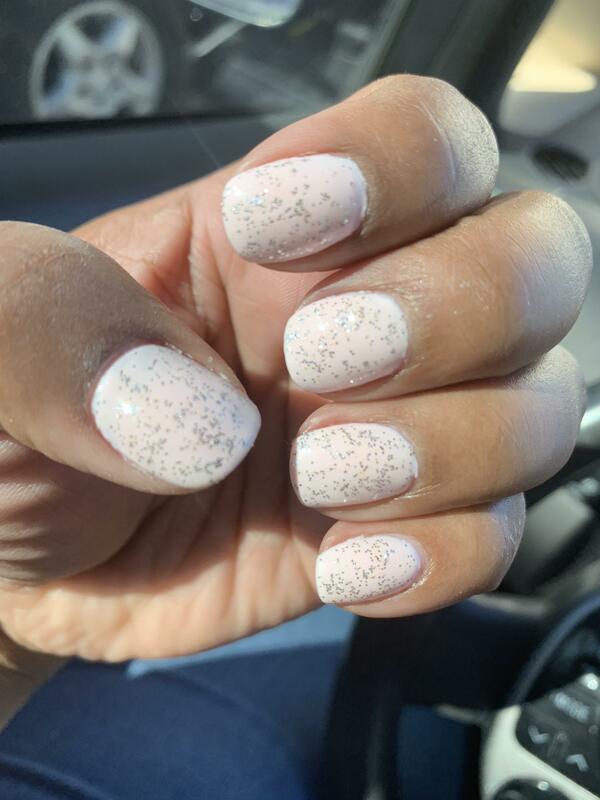 Why is my dip manicure lifting from the sides/cuticle? 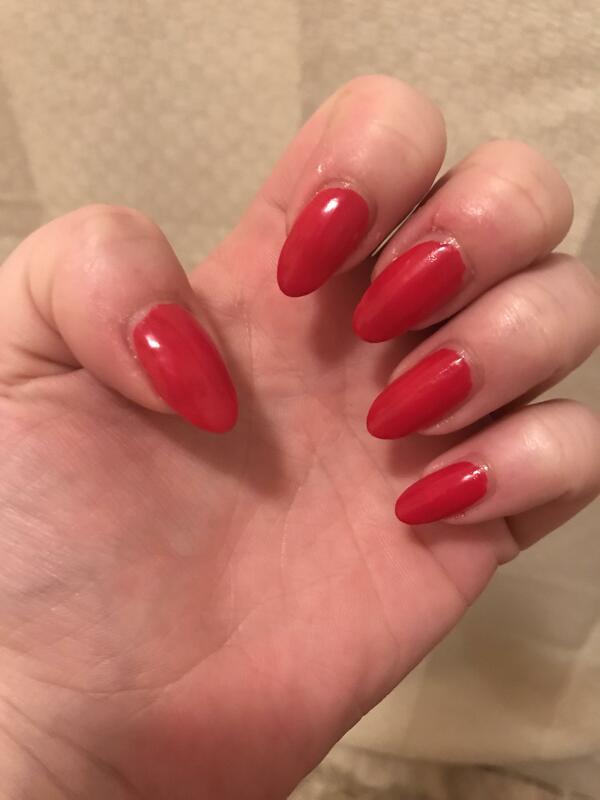 It’s not even a week since application and this was the best I’ve done in terms of staying away from getting powder on the cuticle and now a few fingers are lifting like this!